In one of the most shocking and infamously haunting incidents in art history, Vincent Van Gogh, consumed with paranoid delusion, sliced off his left ear. After a relatively short hospital stay, he returned to the Yellow House but could not maintain his mental equilibrium. This class will tell the story of the last months of Van Gogh’s life, a journey of exhilarating artistic productivity and exhausting, debilitating anxieties. 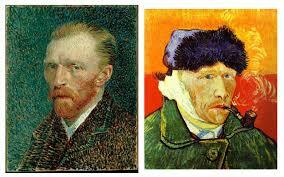 It was a period in which Van Gogh produced his most memorable, inspirational and iconic works. JANET MANDEL is an award-winning art history educator.